Are fine increases for speeding drivers fair? We asked four motoring experts what they thought of the Government’s four-fold increase in fines for speeding on motorways. Are the four-fold rises in motorway speeding fines justified? 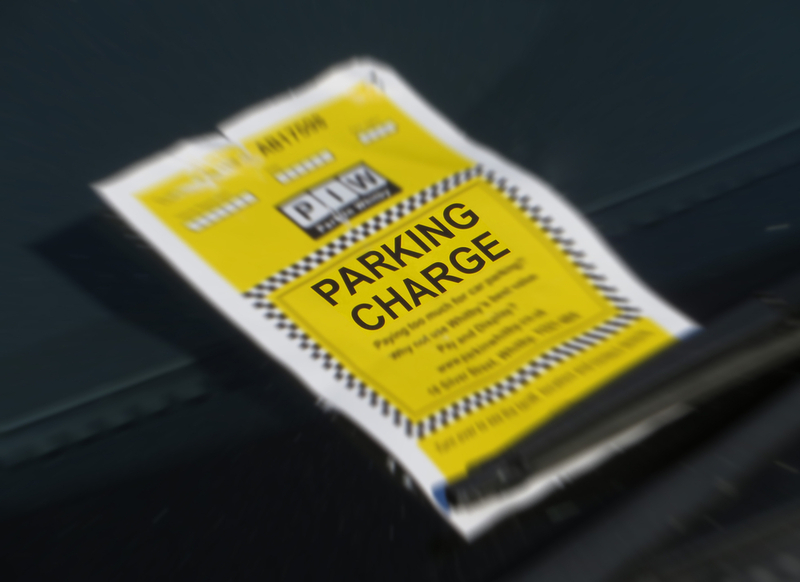 Is it right for councils to increase parking revenues?